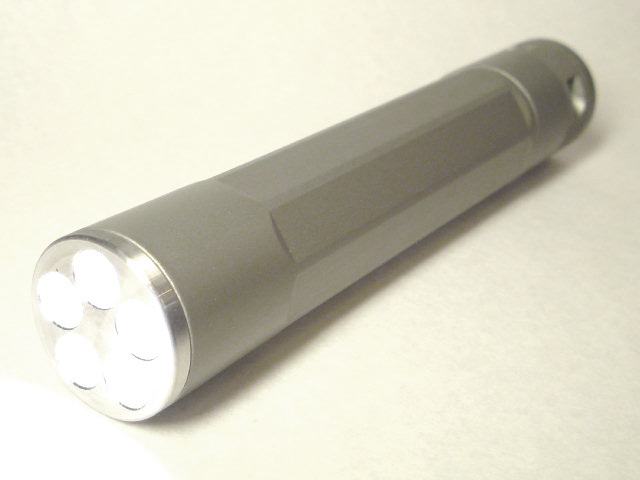 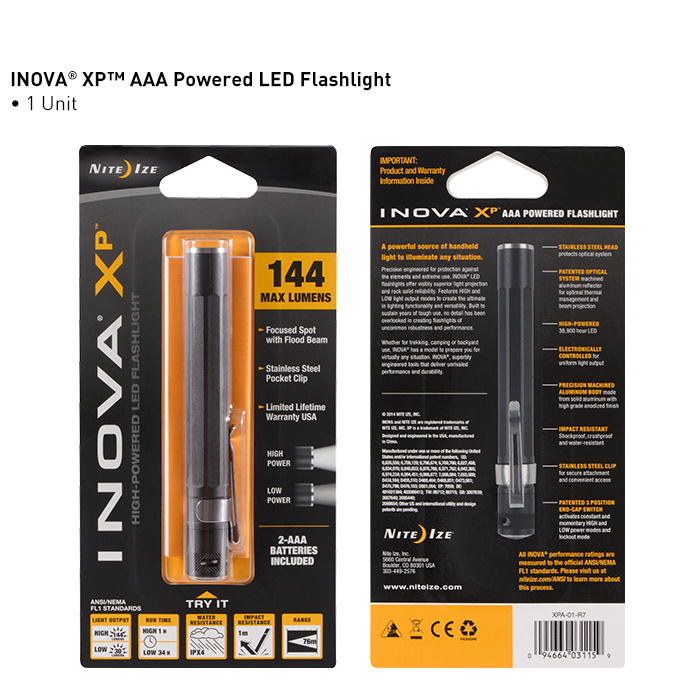 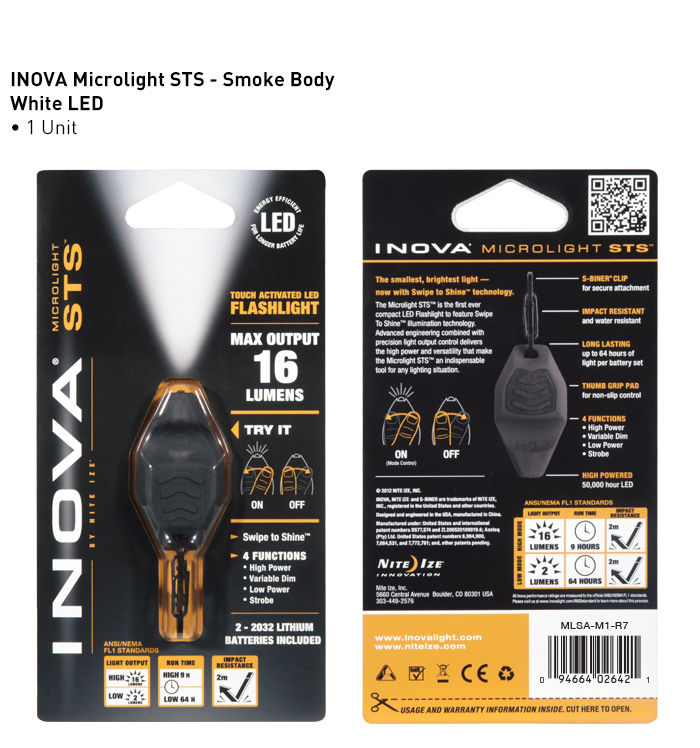 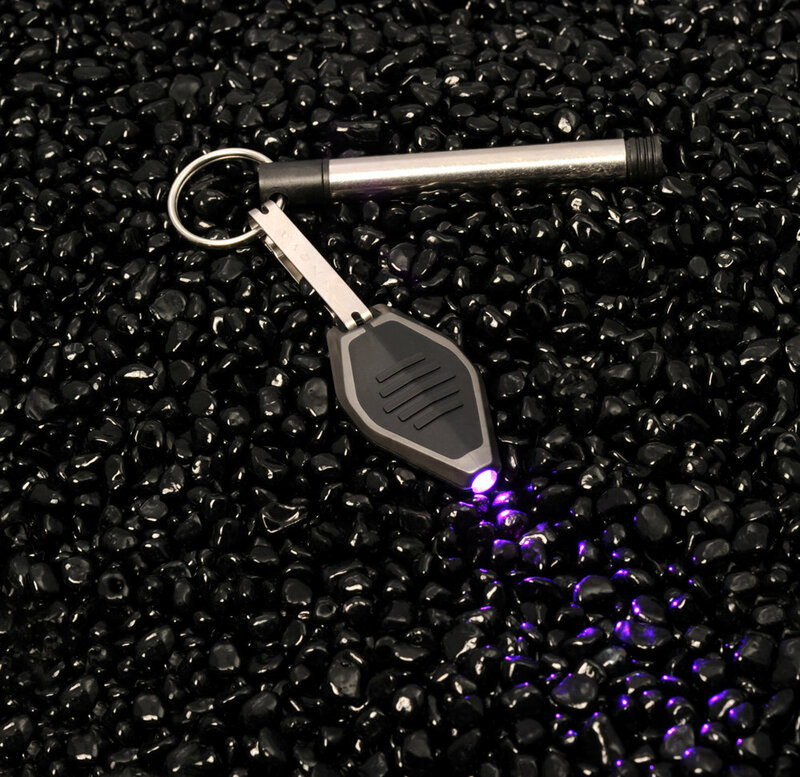 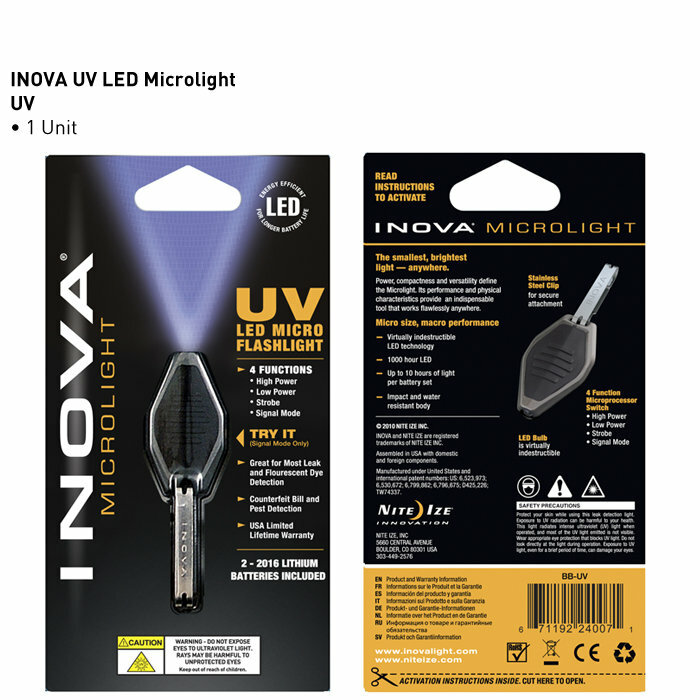 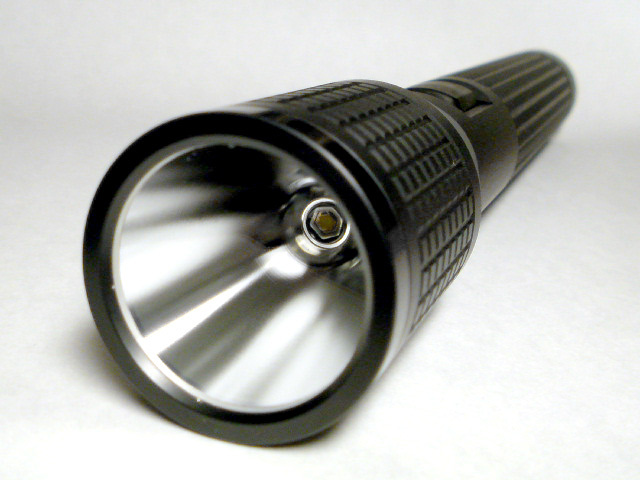 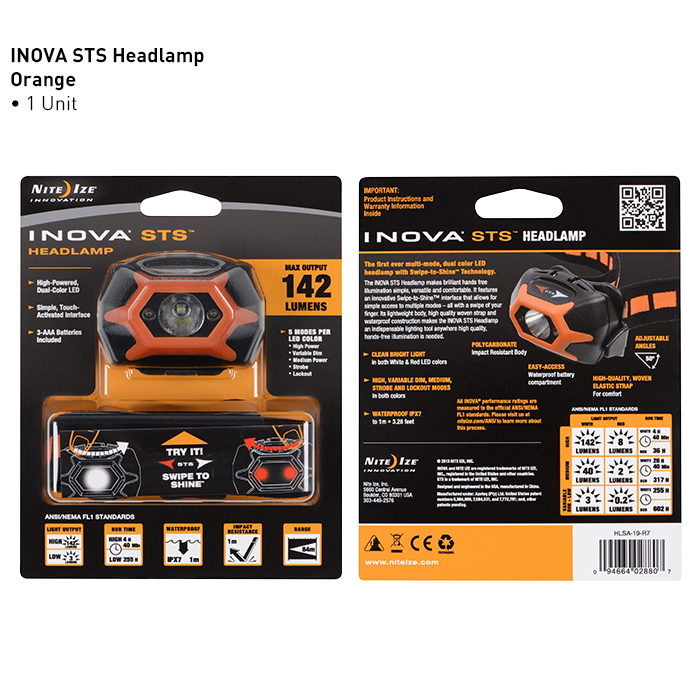 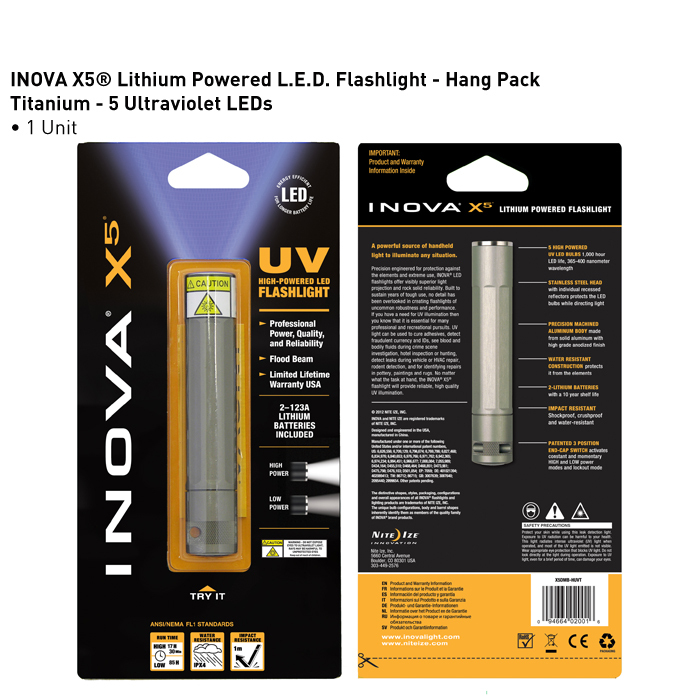 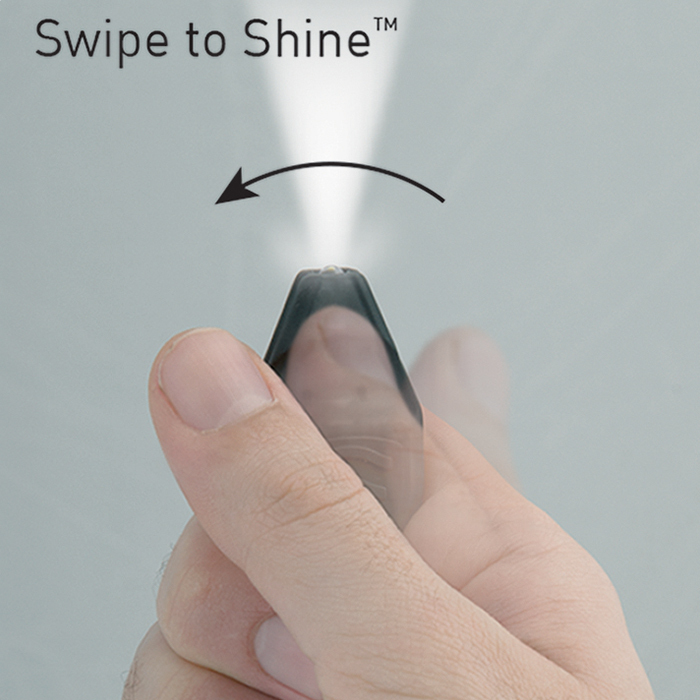 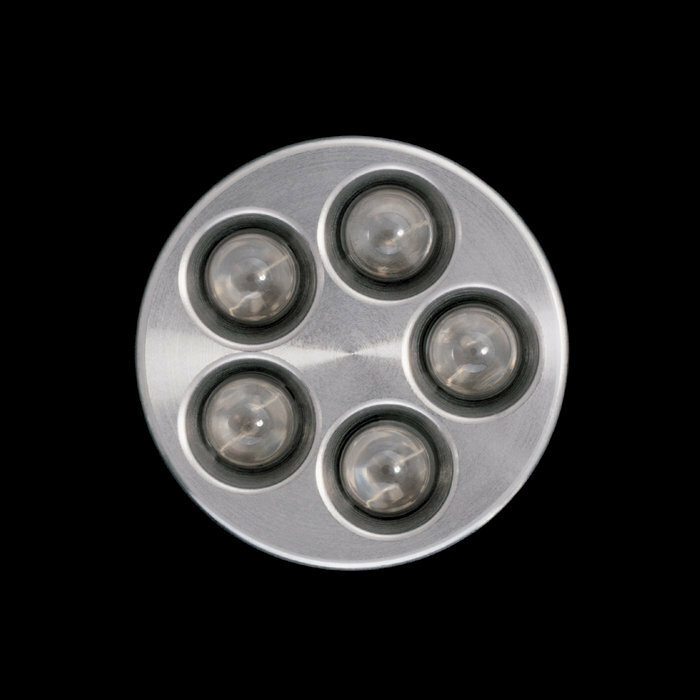 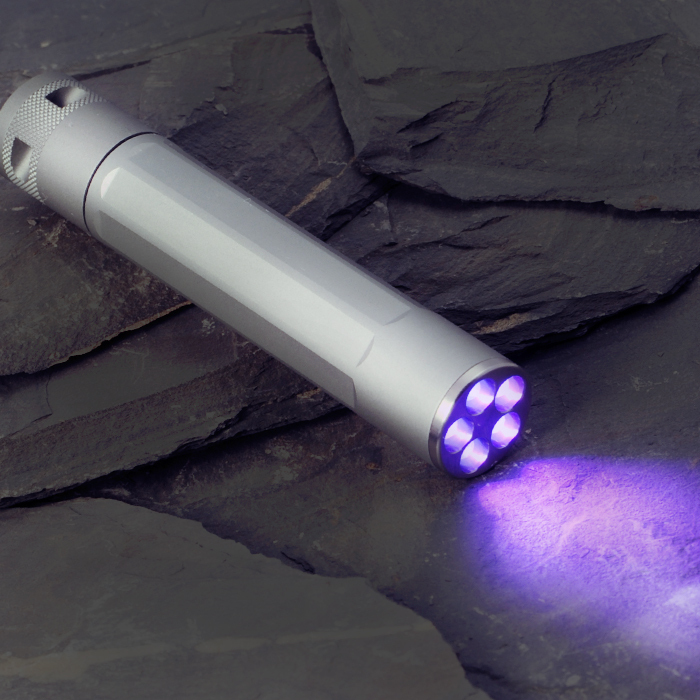 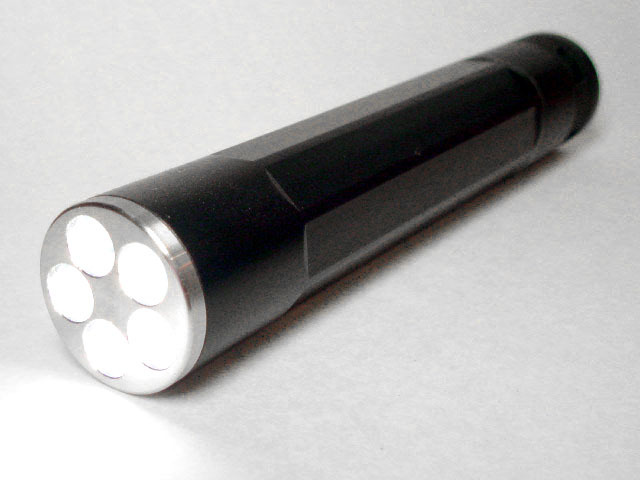 Light is the friend of the professional, and the INOVA T5 LED flashlight takes lighting power to a new level by illuminating objects up to a distance of 400 feet. 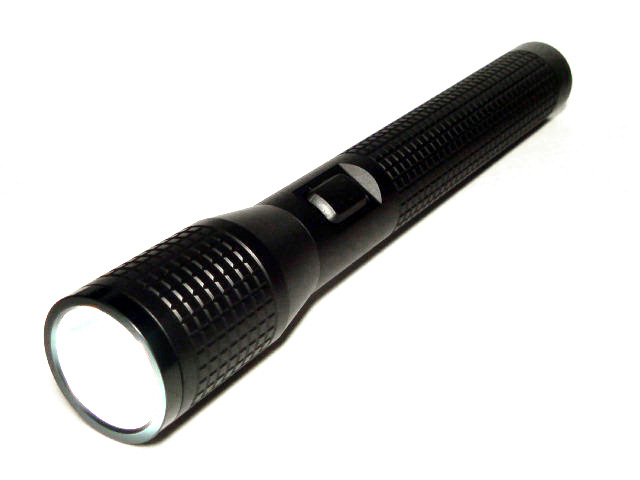 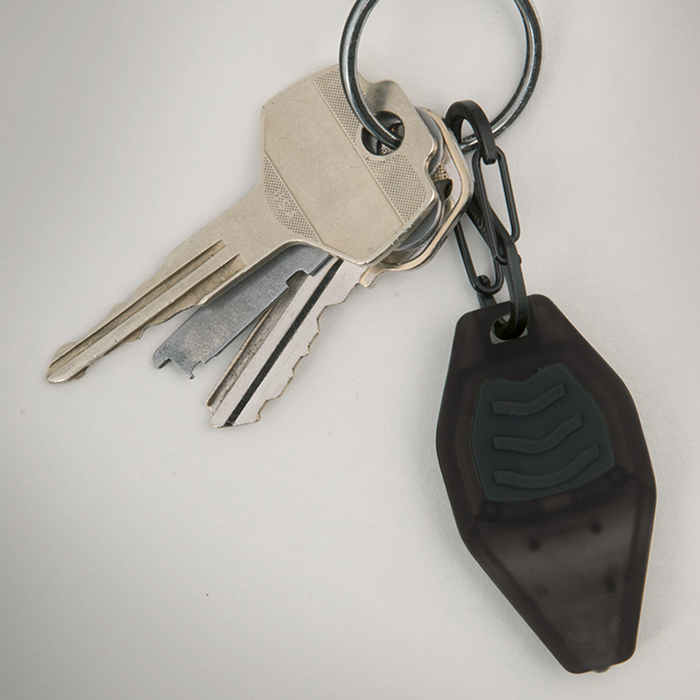 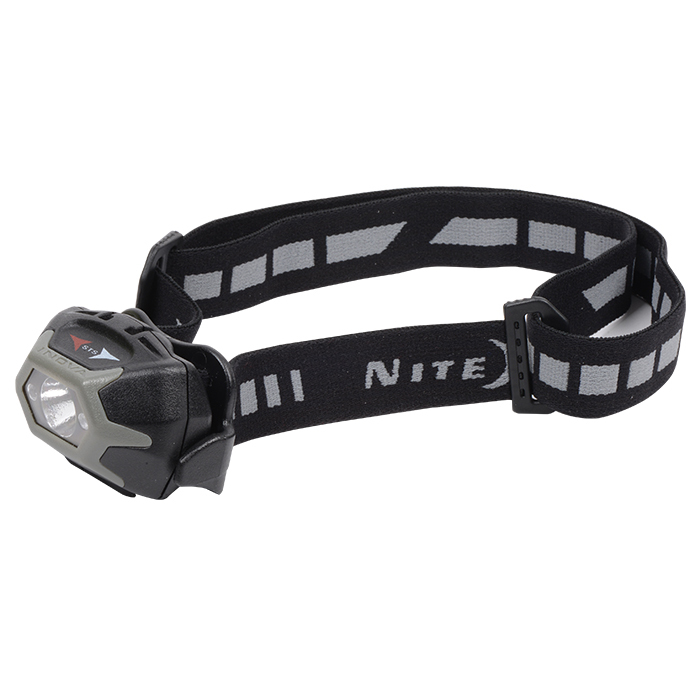 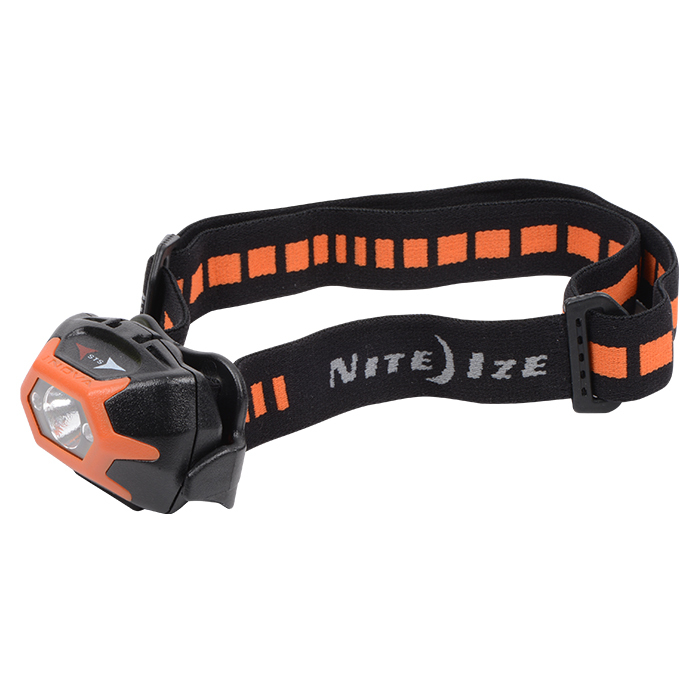 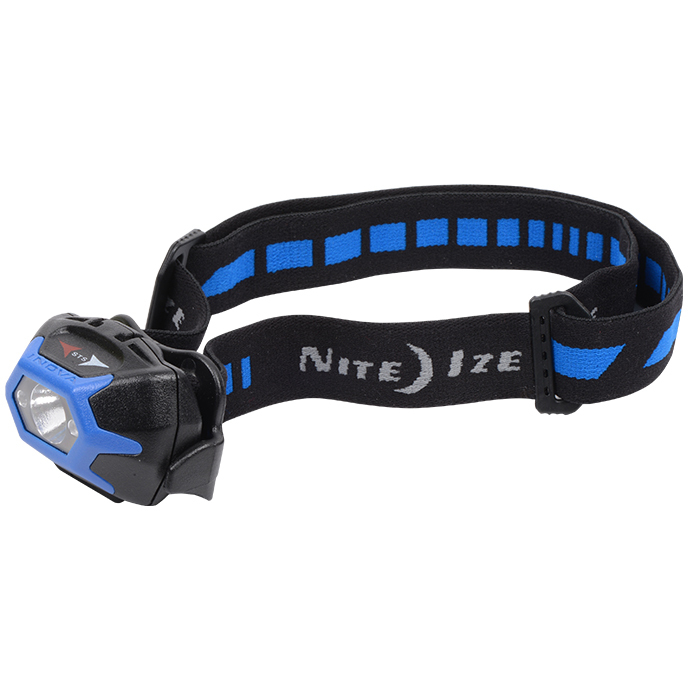 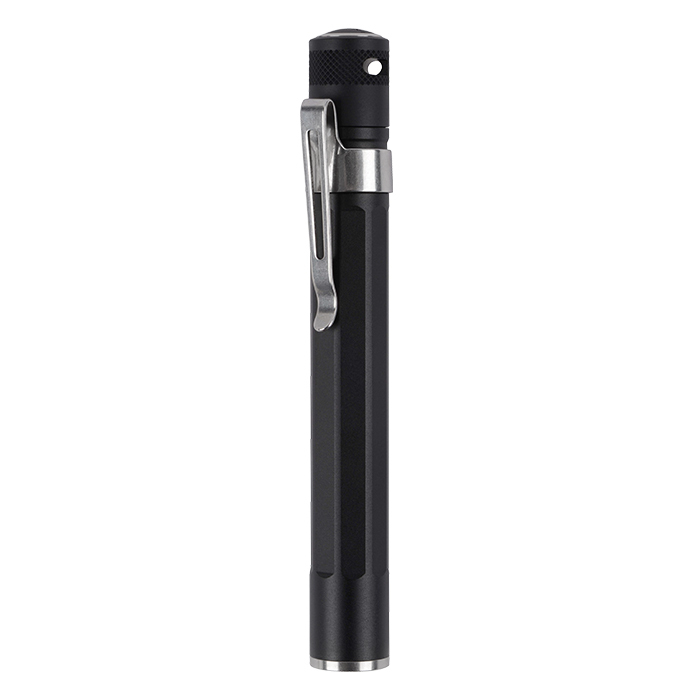 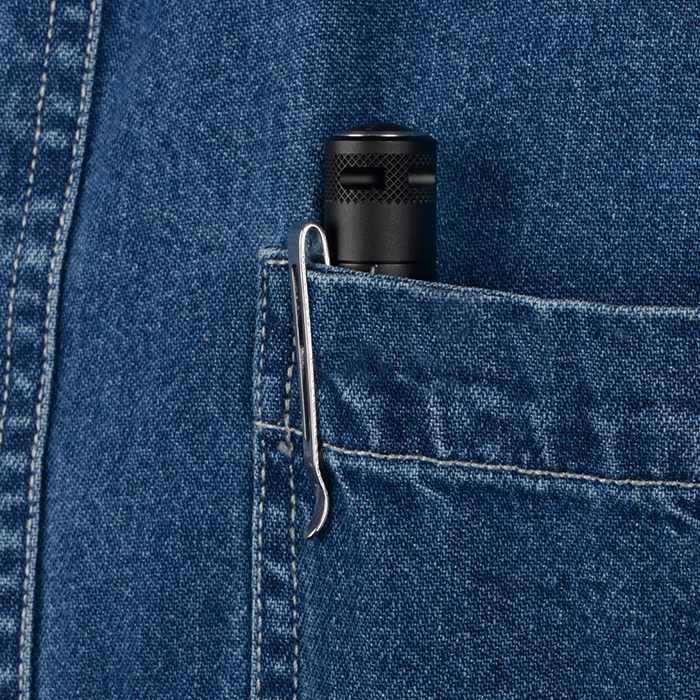 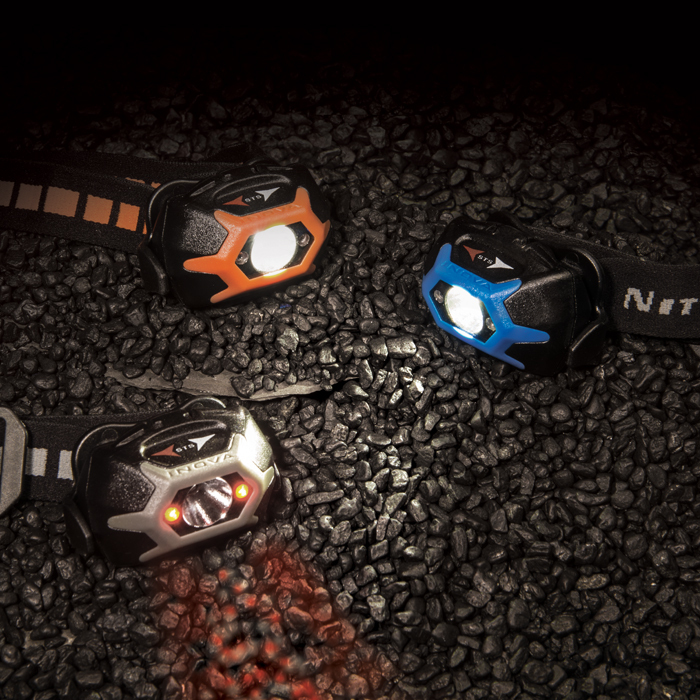 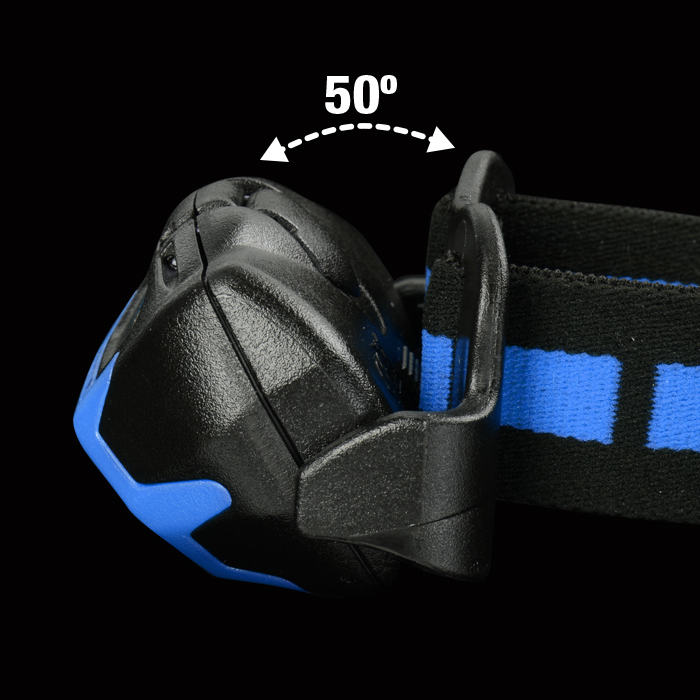 Made to unparalleled standards of precision and ruggedness, the T5 provides up to 3hours of uniform light output. 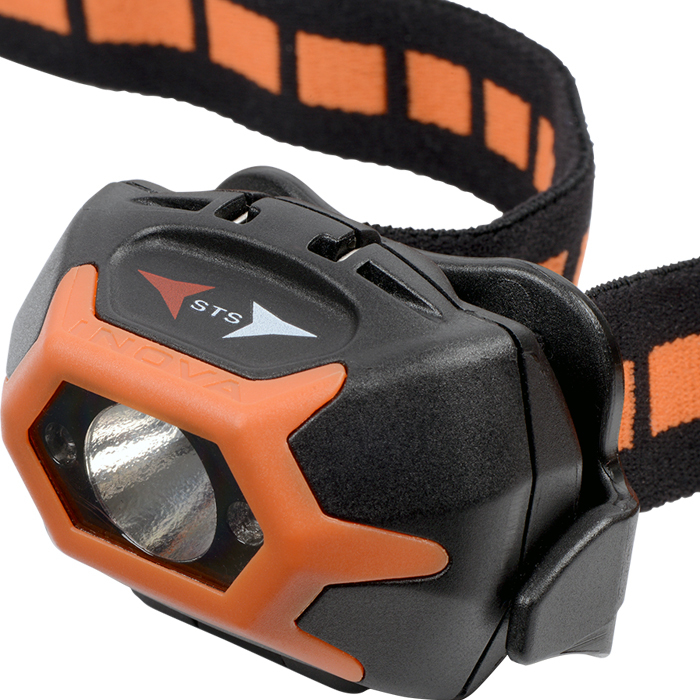 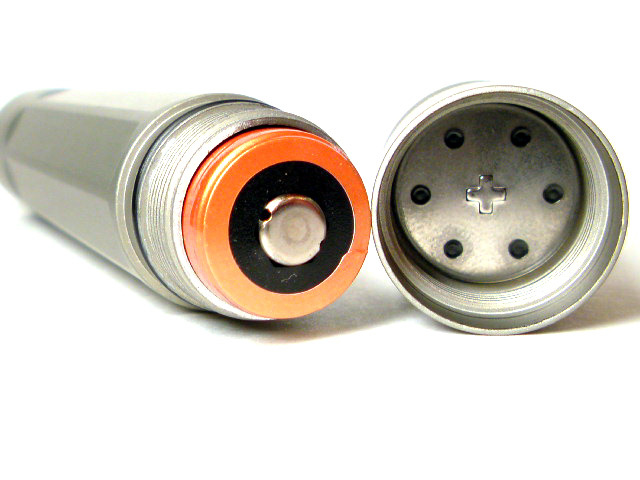 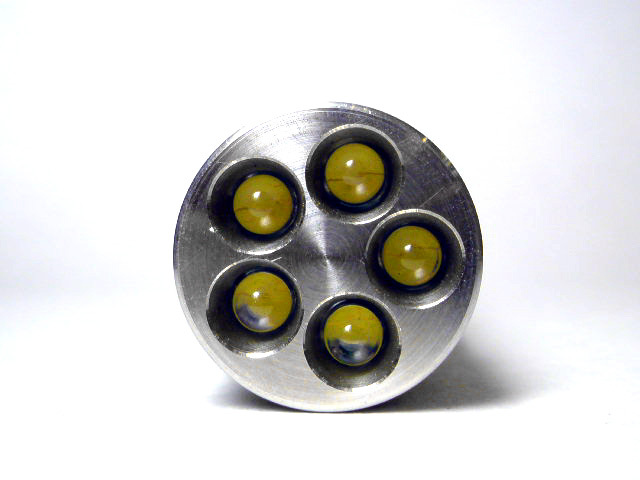 It,s four-function, mid-body switch activates high power, low power, strobe and momentary on/off mode. 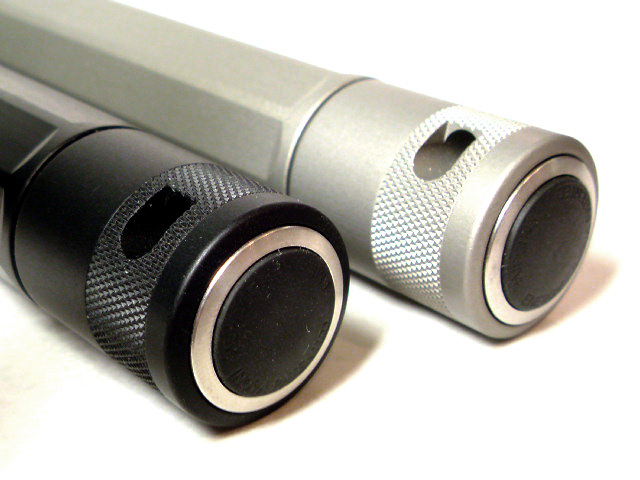 The T5 is a high-performance addition to any professional's equipment.